GENTEEL PLUMBERS are plumbing innovators. We are always looking for a new, more efficient way to do something. Whether it be a more efficient way to run water lines to a hot water heater installation. We use nothing but state of the art equipment and top-quality materials. GENTEEL PLUMBERS understand how precious your time with your family is, and that is why we have mastered the art of efficiency. We will work our best to do top quality work as efficiently as possible, at a fair price. 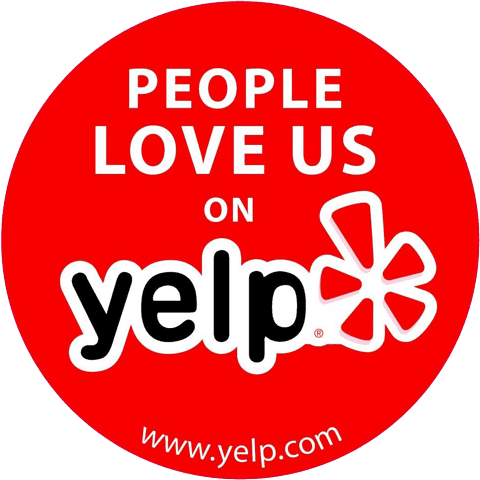 We invite you to check out our 5 star reviews on our Yelp business page regarding our outstanding customer service. 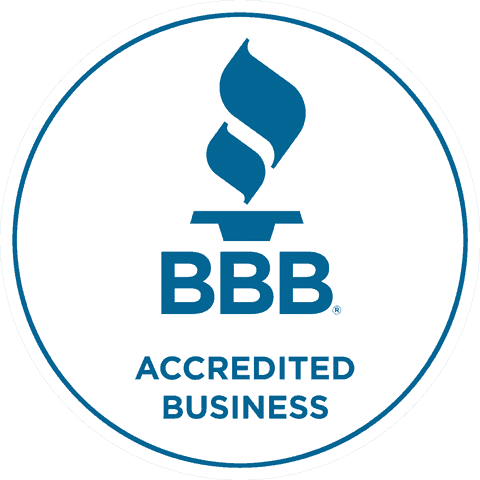 The GENTEEL PLUMBERS are committed to providing the best plumbing, sewer and drain replacement services throughout the Bay Area. Contact us today at (833) GEN-TEEL for immediate assistance or request your next appointment via our appointments page. © 2019 GENTEEL PLUMBERS. All rights reserved. CSL # 1025814.